LANDOVER, Md. — Giant Food announced today that flu shots are once again available at all of its in-store pharmacies for both adults and children. The vaccinations are administered by Giant’s dedicated and certified in-store pharmacists and are often covered in-full by most insurance plans. To help customers stay healthy throughout flu season, Giant Food makes getting your vaccination exceptionally easy. No appointment is needed and insurance companies, including Medicare, are billed directly, often at $0 copays. Standard flu shots are available, including “quad” and high dose vaccines. Consult with your pharmacist on appropriate dosing based on age. 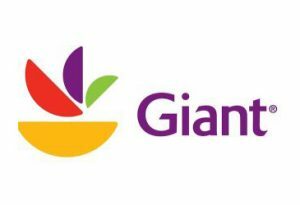 In addition, customers getting vaccinated will also receive a free coupon book with more than $28 in savings for items and services at Giant Food.